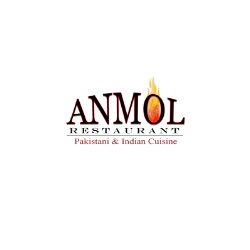 Thanks to our customers, ANMOL has become a favorite for many food eaters across the Nation. Ashraf just opened a new slaughter house located in Kinsman, IL here he hopes to serve the community with Zabiha Halal Meat at the lowest price possible. At ANMOL, we strive and dedicate ourselves to maintain our quality and keep our customers satisfied. Best indian food I have tasted so far in Chicago. Their chicken tikka and seekh kabab are to die for. Their Biriyani has authentic taste. Love it.